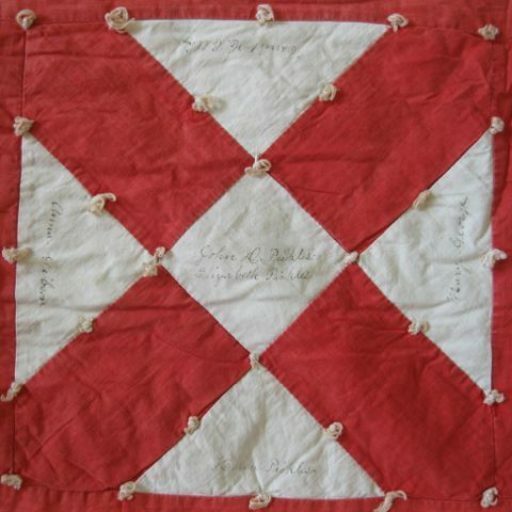 Ann has dedicated hours to deciphering and researching the names inscribed on the quilt. 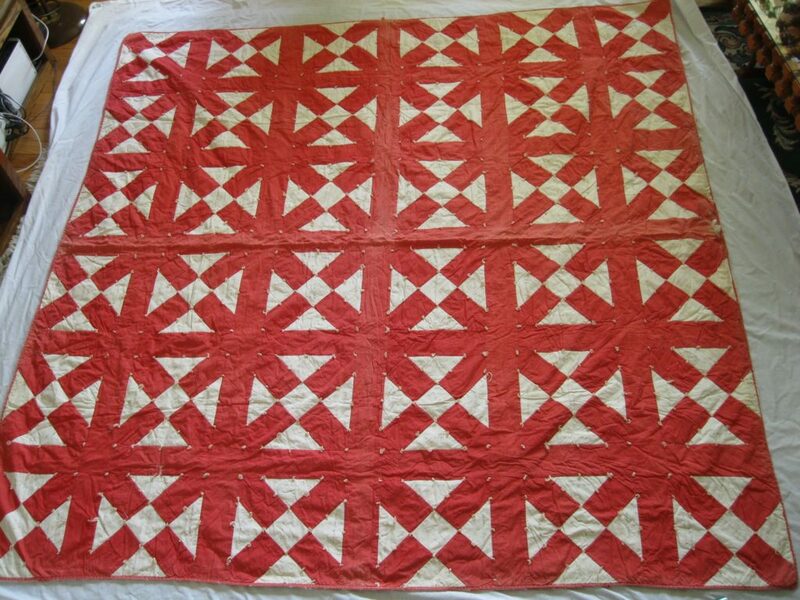 Working with the Melrose Public Library, the Historic Commission, she researched many of the names on the quilt. Thanks to her subscription to Ancestry.com, she will try to contact as many descendants as possible to let them know about the homecoming and the December 7, 2018 reception. We thought it might be helpful to post a document with all of the names on the quilt. If you do download the names, you might also enjoy receiving the newsletter “Clues from a Quilt.” or following the Facebook Page.